My mind is screaming after this past week. Thanksgiving came and went and we did our fair share of feasting. It wasn’t just the one day however, it was the whole week. My boys were off from school the whole week! I love my kids but to entertain them that long can get tough, unless of course I am okay with the Xbox and the iPhone babysitting. We ate out more than I would have liked. We stayed up later than I would have liked. Hence the need for the cleanse. Back to dessert, I mean cleanse…that tastes like dessert. Truly. My Pakistani/Indian friends will relate I am sure. This beverage reminds me of sheer khurma. 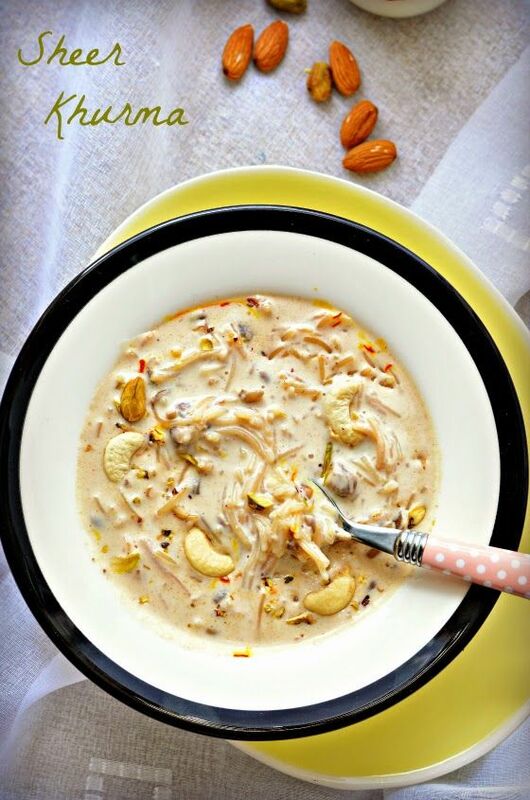 A Pakistani milk and vermicelli sweet dish that’s central to eid celebrations in the Sub Continent. A delicious blend of healing turmeric and soothing honey. It is so good it will feel more like dessert than a cleanse! With much nostalgia I sipped the warm concoction and decided that this would be my beverage of choice for the fast approaching cold winter nights. The coziness can’t be beat and I know with the holiday season in full swing, my family and I will need this more than ever. Have you tried making this milk? What did you think?